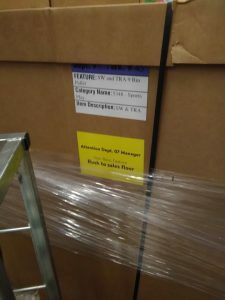 The Vintage Collection Wave 20 (Wave 4) Shipping In UK! Wow! If you live in the UK and pre-ordered The Vintage Collection wave 4 from certain retailers like In Demand Toys, for example, your Yak Face and Klaatu figures are on their way to you! Special thanks to JTA reader Michael for the alert! 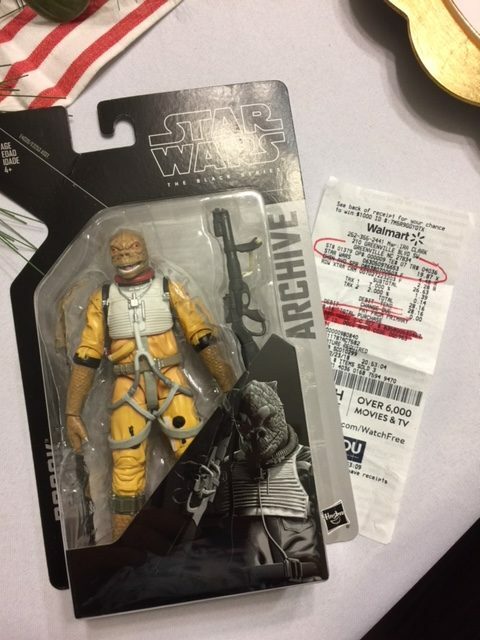 JTA regular Matthew Cohen provided us with a photo of the brand new X-Wing Luke in the Archive line. 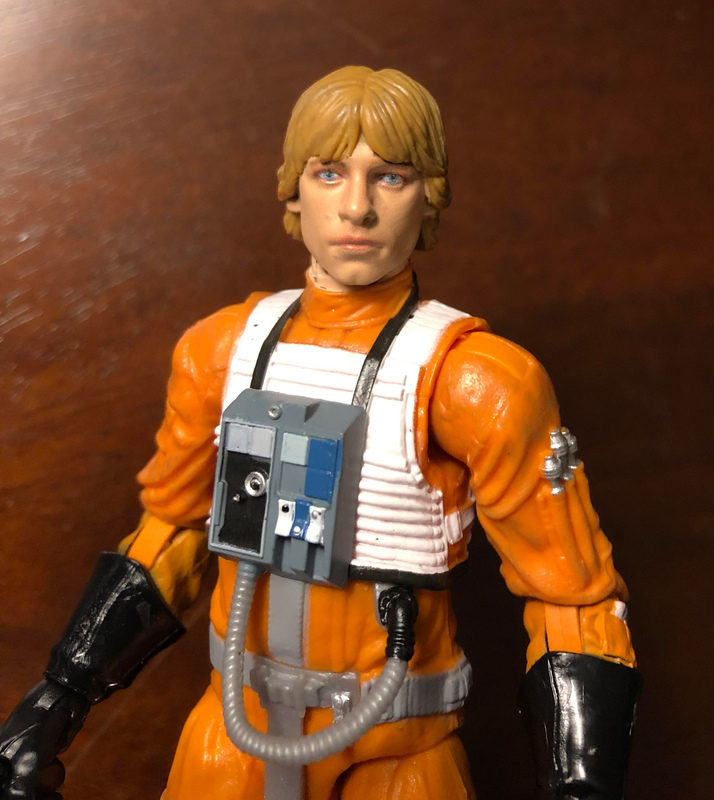 As it turns out, the production figure looks different and better than some of the promo photos in which Luke had quite red lips. The actual figure looks a lot more lifelike. But see for yourself! The photo was originally posted on Reddit. Click for much larger version! Japanese Santa Claus came to me today and brought me a present from Japan. How nice of him! In the package was the brand new S.H. 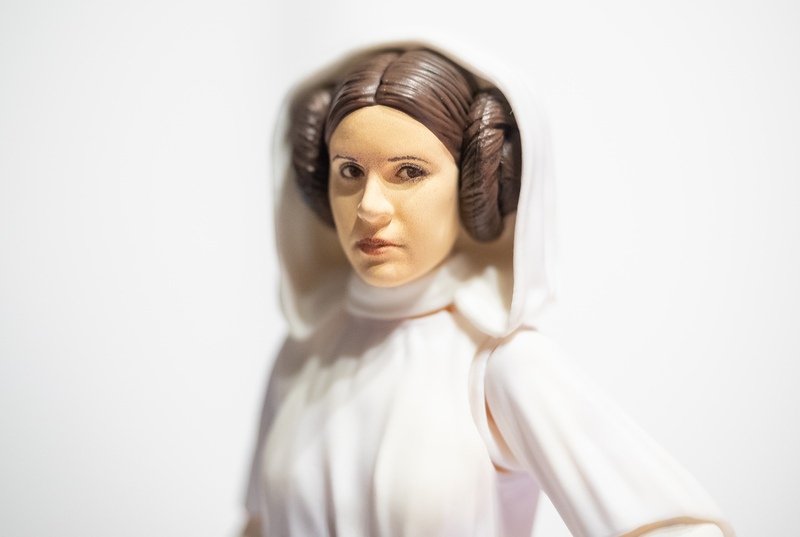 Figuarts Princess Leia, as seen in A New Hope. Click through for a few photos and some general thoughts about the figure! ← It WAS The Vintage Collection Mimban Stormtrooper! NOW ARRIVING! The YouTube Disney Parks channel released a behind the scenes video for the upcoming Star Wars Galaxy’s Edge attraction on Christmas. The video gives a good overview about some of the things you can expect. Click through for more details! 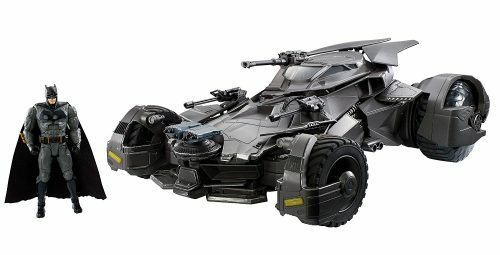 Entertainment Earth is having a Post-Christmas sale through December 30th. Click through to check out their deals! Yawn. 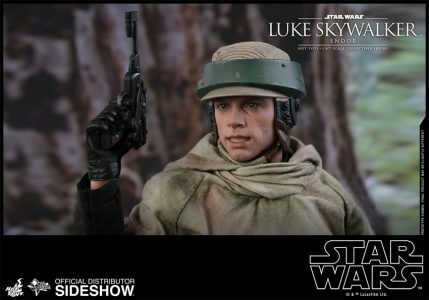 Here’s Luke Skywalker (The Jedi) for the third time! Find out more in our Research Droids Reviews today! Be sure to leave your thoughts in our comments section, vote in the poll or even comment about it on our Facebook page. Click the banner below for the direct link to the review! As always, you can also send your review requests via email if you’d like to see something that we didn’t cover yet. Jedi Temple Archives Wishes Everyone A Very Merry Christmas! Jedi Temple Archives wishes our readers a very Merry Christmas. It was our most successful year yet, and we’re so incredibly thankful for everyone who visits our site. Take time as often as you can this upcoming year to show compassion and love for one another, always reflect what is most important when it comes to the true meaning of Christmas. We hope everyone who reads here finds much-needed peace this holiday season because we all need that in our lives. Merry Christmas! 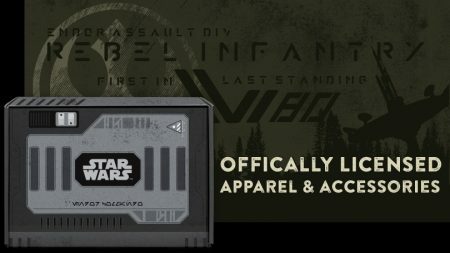 If you are into Loot Crates, they have another Star Wars themed one due out in March. You can order it starting now. Channel your inner rebel with the new, limited edition Star War Endor Rebel Crate, featuring premium apparel and accessories inspired by the Battle of Endor. Pre-order The Black Series 6" Archive Line Wave 1 NOW! BREAKING! 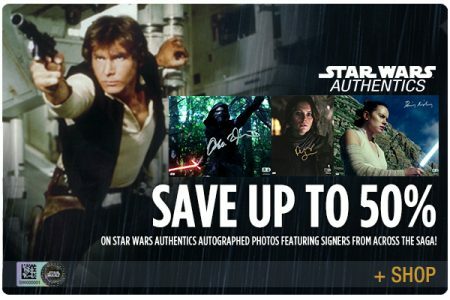 Pre-order the Archive The Black Series 6″ line at JTA sponsor Entertainment Earth RIGHT NOW! Deal Of The Day. The AWESOME Force Link 2.0 Solo TIE Fighter! Love them or hate them, the simple toys from the Star Wars [Solo] Force Link 2.0 line can be a ton of fun. The break-apart TIE Fighter from this line is one of these examples. And it’s the Deal Of The Day on Amazon today. Secure this $40 for less than $19 with FREE one-day shipping. It’s an outrageous deal! 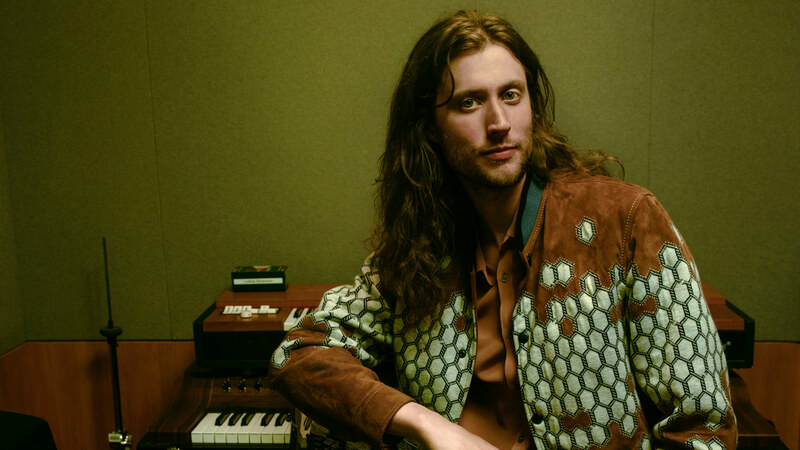 If you need some persuading, check out our review of this joy RIGHT HERE! 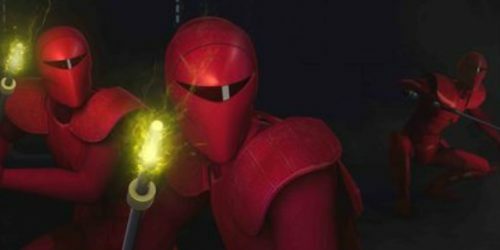 Topps just added another 100 new official photos from the final two seasons of Star Wars Rebels to the Star Wars Authentics site. Check out new images of Ezra, Kanan, Hera, Thrawn, Sabine, Zeb, Governor Pryce, Mon Mothma, and many more. Shop the entire Star Wars Rebels official photo collection here. 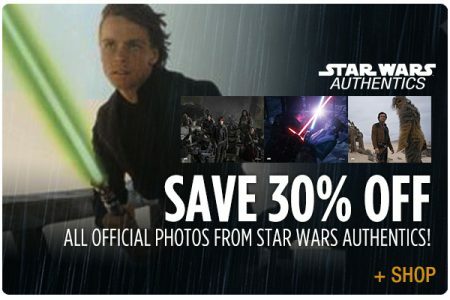 All official photos are 30% off as part of their holiday sale. George Lucas is the number one! Number one wealthiest US celebrity, that is. 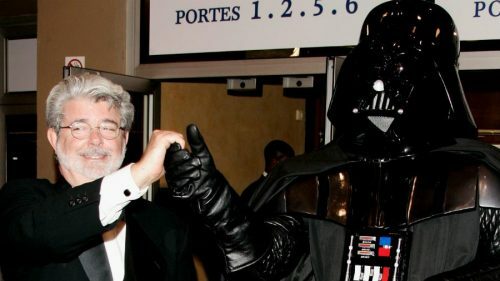 Forbes released their annual list of wealthiest US celebrities (not considering people like Bill Gates or Marc Zuckerberg who made their money in tech and not entertainment/sports) and the wealthiest celebrity by far is George Lucas with a fortune of about $5.4 billion! Most of that money comes from Disney who bought Lucasfilm from him in 2012. You could say that Star Wars fans made George very rich. And he deserves it. 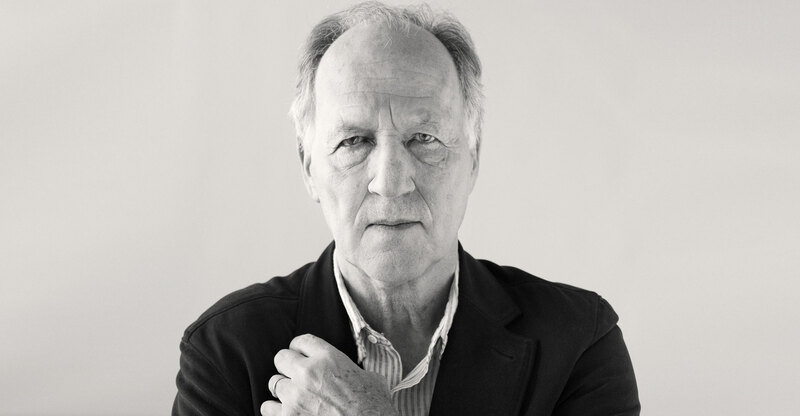 He gave us something wonderful in return. The number two on the list with a fortune of $3.7 billion is Lucas’ buddy Steven Spielberg. Go to the Forbes website for the full list! The deal is getting better all the time! ← TBS6 Archive Wave Hits California TARGET! 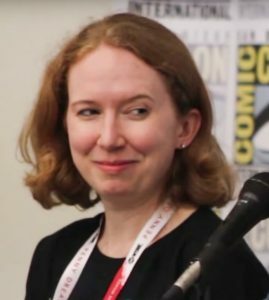 StarWars.com reveals that Hasbro’s Sarah Carroll is the next Senior Brand Marketing Manager of Star Wars at Hasbro. Whether or not Ms. Carroll is a direct replacement for Steve Evans is just speculation to be clear. Update 2: Steve Evans remarked in a Vintage Collection Facebook group that Sarah Carroll will NOT be involved with design, she will be responsible for marketing only! So she’s not a replacement for Steve! 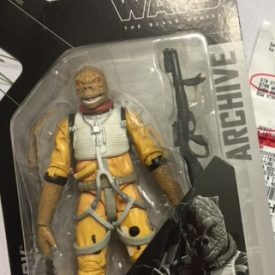 TBS6 Archive Wave Hits California TARGET! 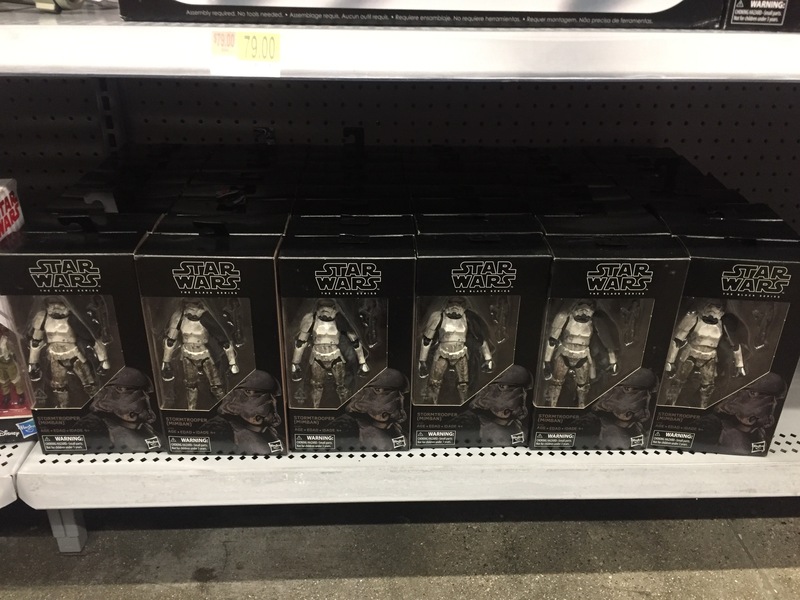 With special thanks to the Black Series Facebook Group, we now have a confirmed store report of the Archive wave hitting TARGET. Use DPCI 087-16-3972 to find them at TARGET! As tech magazine The Verge reports Sphero will not renew it’s Disney license when it expires in 2019. 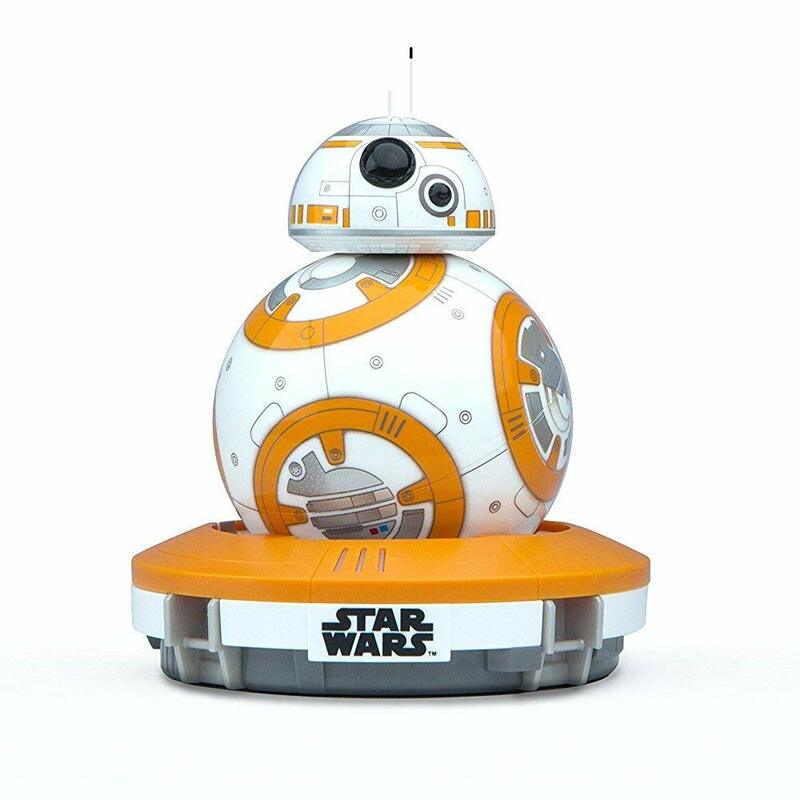 This means Sphero BB-8, R2-D2 and other licensed toys/gadgets will cease production. Sphero will sell off remaining stock and app support is guaranteed for the next two years. According to Sphero demand for the toys simply dried up. It was very high when BB-8 and his comrades were released, but, at least according to Sphero, every fan who wants a BB-8 already has one. In other words, no one bought the toys anymore. What I would like to add: while Sphero is certainly telling the truth, they may not reveal the full reason for not renewing the Disney license: the fees. Now, we don’t know how much Sphero had to pay for its three year license deal, but it’s very likely that the fees were quite high that renewing the license and waiting for Episode IX may have been simply unprofitable for them. 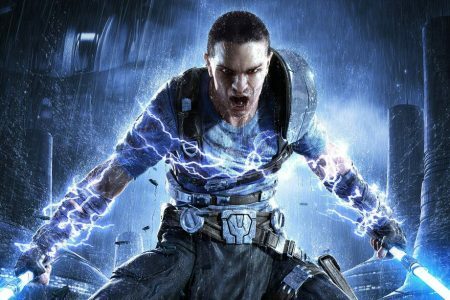 So no more Star Wars droids or Lightning McQueens from Sphero. 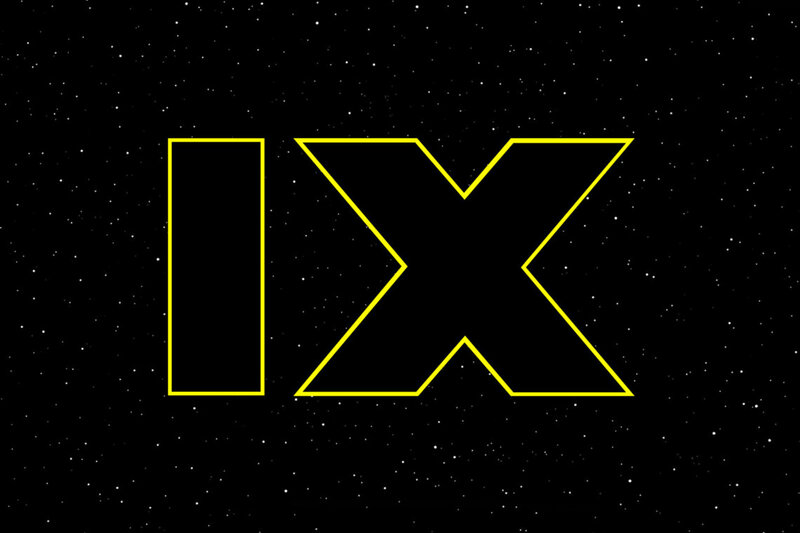 The Last Jedi Is 365 Days Old Today! It’s hard to believe, but today marks the first anniversary since The Last Jedi was released in theaters. 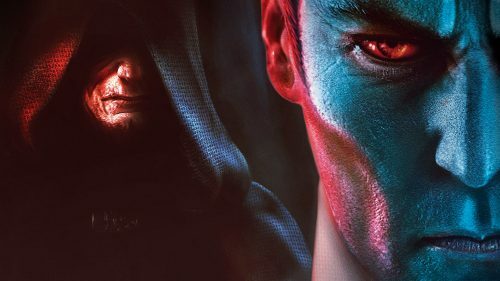 It’s a film that divided the community (much to my surprise), and while many fans loved it, many others believe it has “broken” Star Wars permanently. One thing is for sure, very few have been able to stop talking about it the last 365 days! 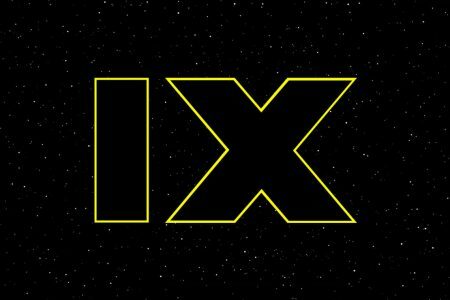 Rumors abound that Episode IX completely ignores what was established in Episode VIII, but no one knows what is right until Episode IX is released in theaters next year. The Last Jedi has many entertaining parts, but let us know how the film has influenced your anticipation and expectations for Episode IX. Keep the comments fun and friendly, and agree to disagree before it turns unfriendly. Thank you! Make no mistake, we have come quite a long way in the 6 inch Black Series action figure line. The line is undoubtebly at its best now in 2018, finally. Photoreal was a game changer. However, after 5 1/2 years some things have not changed, and some things could be addressed by Hasbro and improved upon. What things? Click through for my list of Black Series pet peeves. 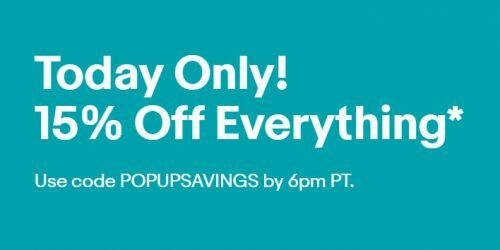 ← New eBay PROMO CODE Today Only! 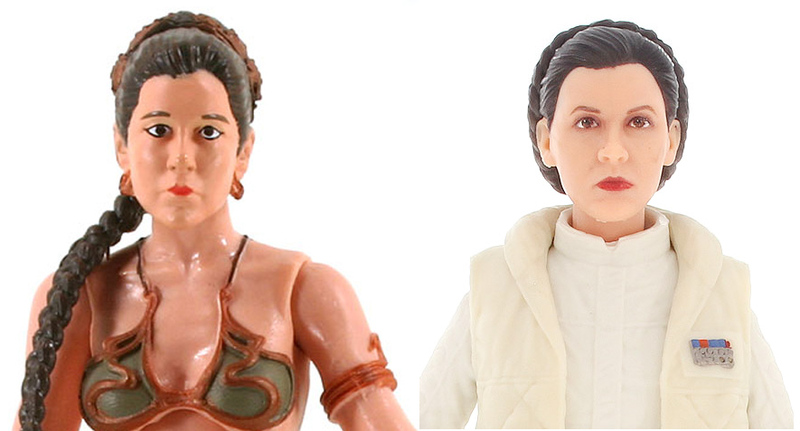 Do you still want the International Exclusive Han Solo/Princess Leia Organa two-pack in ice? Amazon has it for $60 Prime. Special thanks to friend Steve U. for the alert! ← Hasbro Toy Shop Restocks Again! 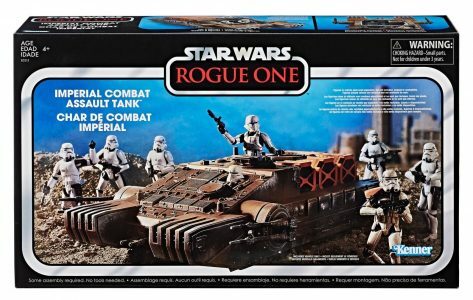 Amazon lowered its price for the TVC Combat Assault Tank once more. Now you can get it for $29. If you still haven’t bought the vehicle yet, now may be the right time to add it to your collection. Or you may always wait for the inevitable $10 price tag that virtually any Star Wars vehicle will have sooner or later. So much for thinking that $37.99 was the end of price cuts for this set. Thanks to JTA friend Steven for the alert! Earlier today the EU parliament signed the trade agreement between EU and Japan, JEFTA. 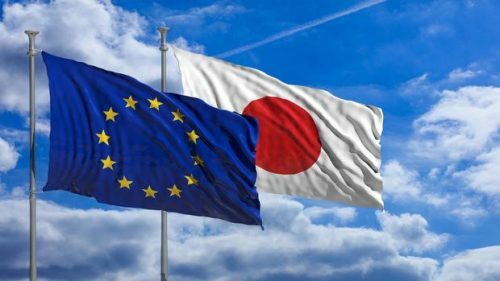 In short, almost all trade tariffs between the EU and Japan will be abolished. The agreement will come into effect on February 1st. This means that collectors in the EU who import Star Wars figures from Japan won’t have to fear customs anymore. Which in return means that total prices (selling price with added shipping and fees) for Japanese Star Wars figures will drop. Until now Japanese etailers often marked down prices on customs forms, so that the collector won’t have to pay fees. This only worked if you ordered maybe one or two figures at once, otherwise customs would open and inspect the package and demand their fees. This will no longer be the case soon and collectors won’t have to put up with customs anymore when importing from Japan. If you have some toy shopping to do at Target, you might be able to take advantage of their latest holiday specials. Save $25 when you spend $100, or $10 when you spend $50. Click through for complete details. 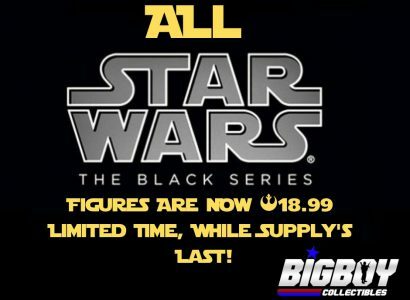 ← Hasbro's The Black Series [Phase III] 6" Figures For Less Than $3! Jabba's Sail Barge Not Coming To The UK (And Europe)? JTA reader Ashley has forwarded us an email conversation with Hasbro UK that could potentially be bad news for collectors in the UK and possibly all of Europe. Ashley wanted an update on the availability of the Khetanna in the UK and received a potentially troubling reply. Click through for more info! UPDATE: Ashley received yet another email from Hasbro UK which should give reason to be somewhat more optimistic again. Read the article for the update! Not coming to a store near you? 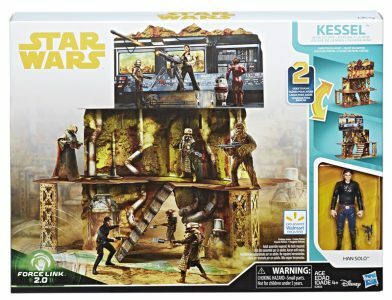 ← A TON Of Cheap The Black Series 6" Product On Amazon RIGHT NOW! 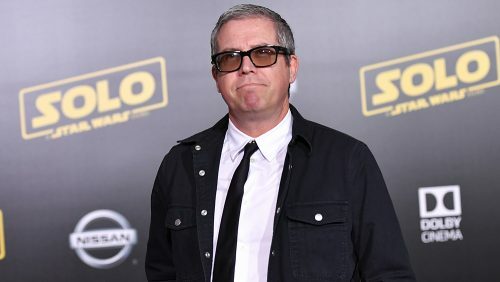 Variety reports in an exclusive article on their website that the score for Solo: A Star Wars Story composed by John Powell with some new themes by John Williams has been disqualified from the upcoming Academy Awards. The reason? The score was entered too late. 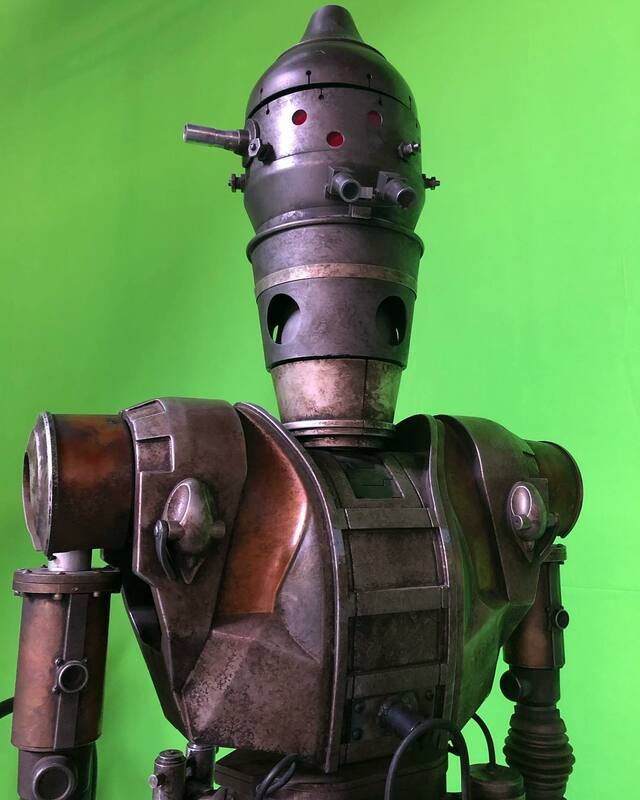 Deadline was November 15th and apparently Lucasfilm/Disney missed it. You wonder how that can happen. 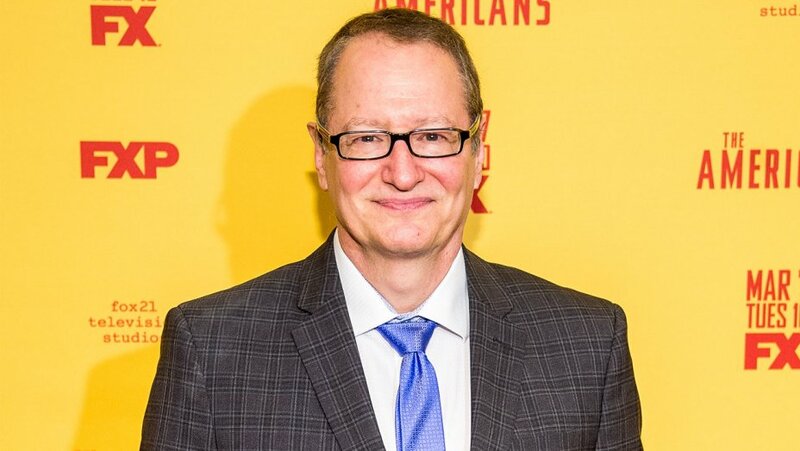 I don’t think Solo’s score would have had any realistic chances at winning the award, but it’s still quite embarrassing to miss the deadline. A TON Of Cheap The Black Series 6" Product On Amazon RIGHT NOW! HURRY! 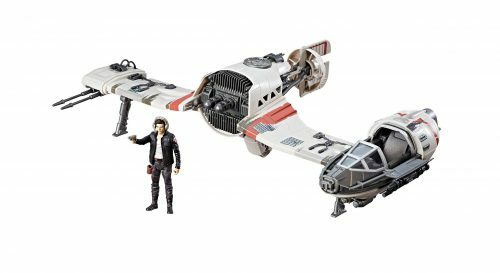 There are a TON of Star Wars The Black Series 6″ products on sale for cheap on Amazon RIGHT NOW! Special thanks to all who wrote in to let us know! 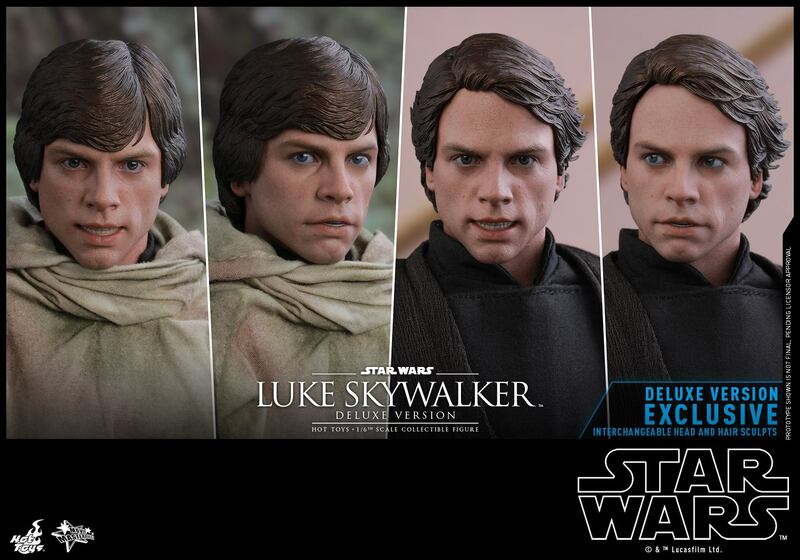 Star Action Figures in the UK is taking pre-orders for The Vintage Collection wave 20 (yes, the Yak Face wave). Thanks to JTA reader Ruari W. for the alert! 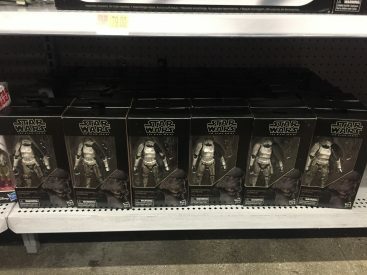 Star Wars [Solo] Force Link 2.0 TIE Fighter IN STOCK At Walmart Online! 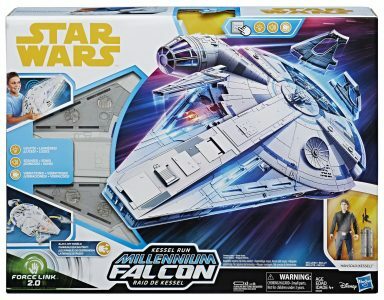 If you need it, Walmart.com has the Star Wars [Solo] TIE Fighter Force LInk 2.0 vehicle in stock for $23.99. Special thanks to JTA reader Craig F. for the alert! ← At Least Your Kmart Order CONTAINED The Vintage Collection Figures! Welcome to another one of our JTA Presents: Evolutions features! Let’s check out how close or far we are from having an ideal Hasbro 3.75″ Senate Guard [Episode I/Episode II] action figure. Have we arrived at definitive status yet? Weigh in and let us know what conclusion you’ll come to by clicking through and adding your two cents in the comments! 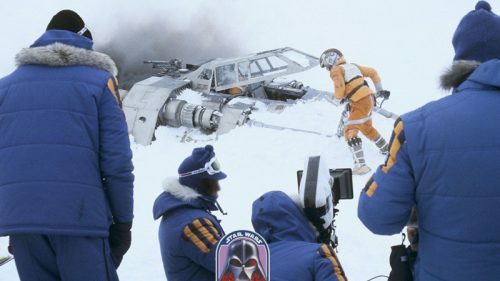 If you are on board for the next Columbia Star Wars themed jacked, they go on sale in just over an hour, so be ready because the last jackets sold out in minutes. Good luck! Click here and head to the countdown page! 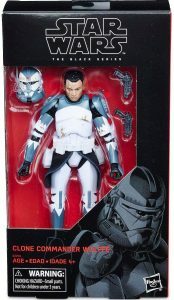 Entertainment Earth added the shared exclusive 6 Inch Clone Commander Wolffe to their site, now available to pre-order for $21.99. 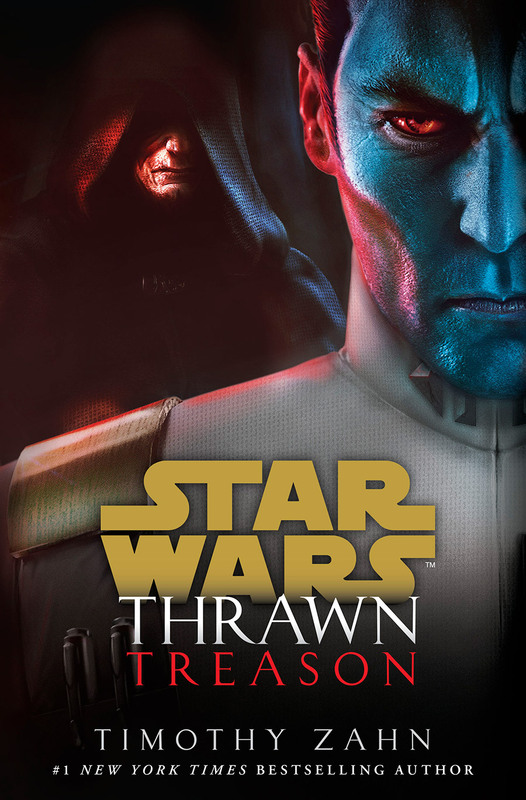 Check out the first look for the newly announced Timothy Zahn novel Thrawn: Treason over at StarWars.com. 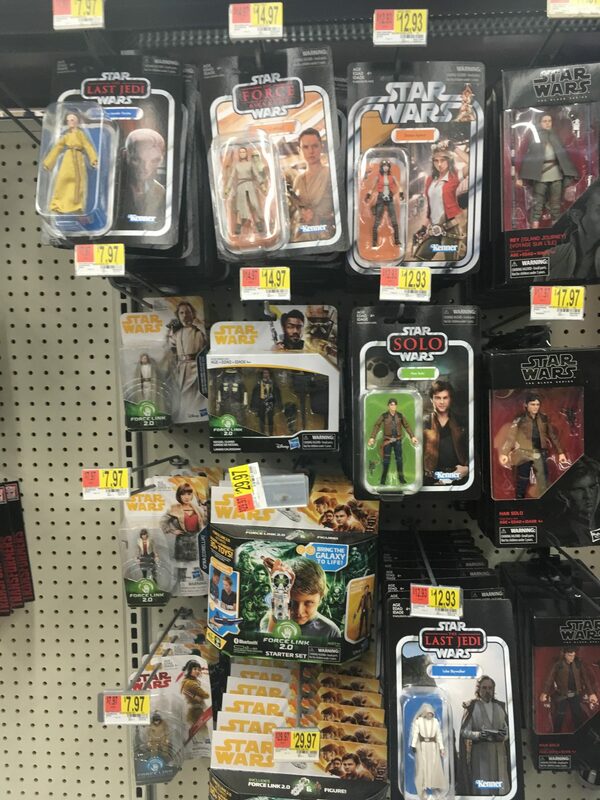 About a week ago, JTA reader Fernando S. from Mexico sent us a store report without visual proof that Rey (Island Journey) had arrived at his local Walmart. We now have a second report WITH visual proof. JTA reader and friend Danny R. sends us news that his cousin in Mexico picked him up two Rey (Island Journey) figures. This figure has been a complete disaster from day one. And now Entertainment Earth has pushed back the availability of it to January 2019 (it will probably be later).